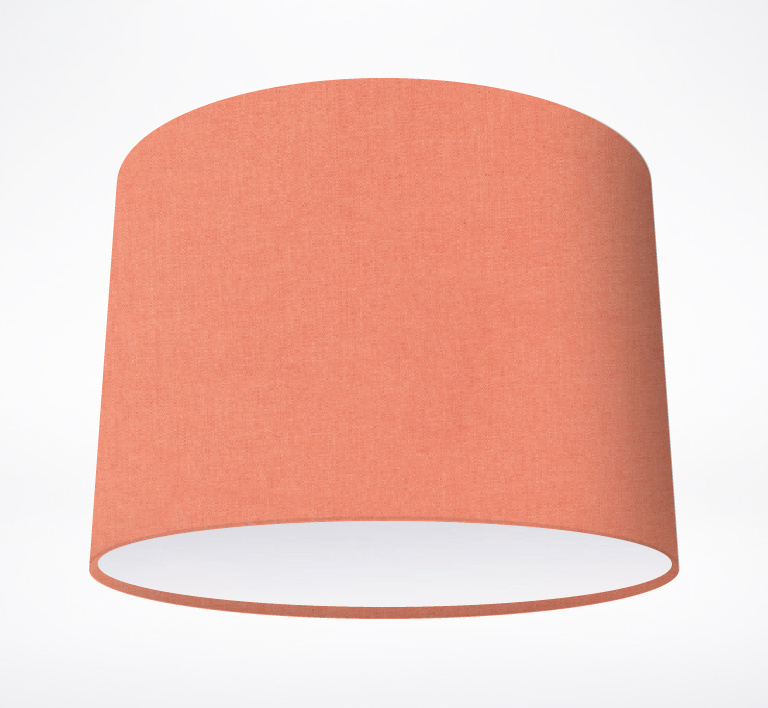 Whoever said a plain coloured lampshade could be boring? 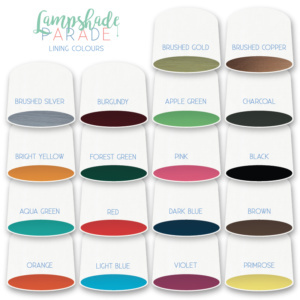 We have over 30 colours to choose from using a high quality cotton fabric. Combine these with a fabulous contrasting lining colour and the possibilties are endless and perfectly irresistible! 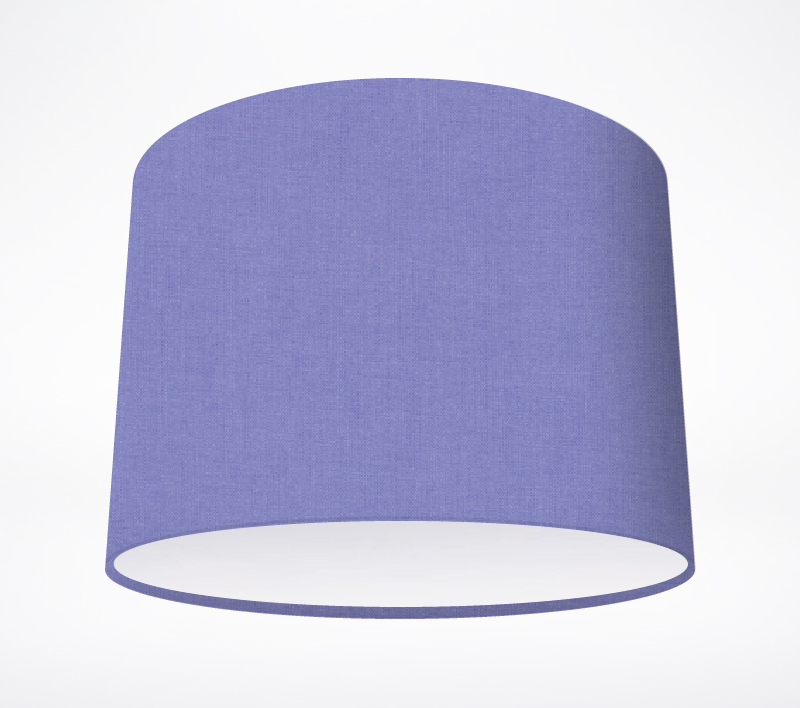 A dusky lavender lampshade that is subtle and calming.